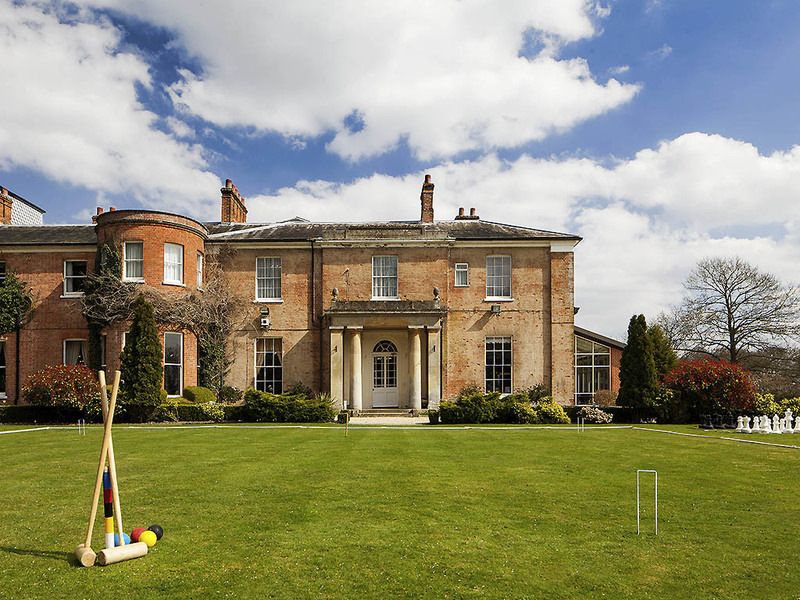 The Mercure Newbury Elcot Park Hotel is an exceptional 4-star country retreat. This stunning eighteenth-century Georgian Manor house sits among 16 acres of scenic landscaped gardens within a parkland estate of outstanding natural beauty. With 73 elegant bedrooms dotted throughout and outstanding views of nearby Kennet Velley, this hotel is ideal for couples looking for a weekend escape. The Orangery Restaurant focuses on home-made Great British favourites, using locally sourced ingredients. The Mecure Newbury Elcot Park hotel is halfway between Newbury and Hungerford, just 5 miles in each direction. Kintbury railway station is just 2 miles from Elcot Park and a short canter takes you to the famous Newbury Racecourse. Soak up the atmosphere in our elegant restaurant enjoying views over the grounds. Choose from a diverse collection of mouth watering dishes prepared using fresh ingredients grown in the hotels own herb garden. The Orangery Bar provides friendly surroundings in which to enjoy an after dinner drink or a speciality coffee as you relax after your meal and continue to enjoy the tranquil atmosphere of the Elcot Park hotel.